With the 1st error, did you get that when trying to save to an external drive? 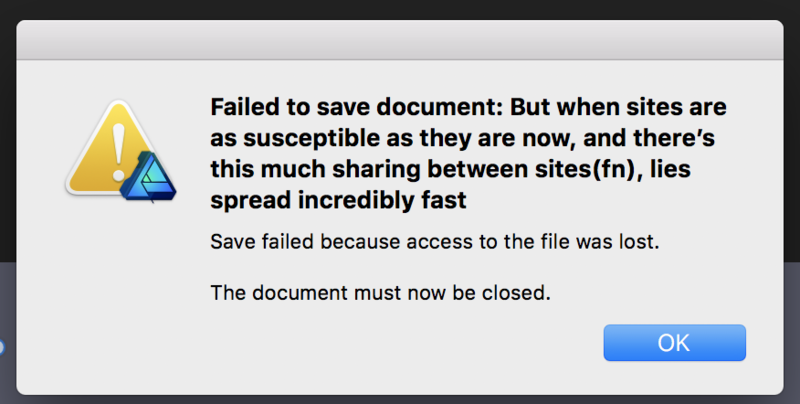 With the 2nd error, could you try saving a copy of the file to your Desktop and see if that then completes. Also what version of MacOS are you running? Saving to the desktop doesn't work when this error is occurring, and I'm running High Sierra. Again, it's intermittent, so right now it seems to be working but yesterday it wasn't.